The Order for Lifelong Restriction (OLR) is a unique sentence. It is not imposed for the crime committed but for the risk that the individual is assessed to present to the public. It is only imposed following conviction, and only after the preparation of a detailed Risk Assessment Report (RAR) can it be considered by a Judge in the High Court. The OLR is a true lifelong sentence, meaning that all individuals sentenced to an OLR will be the subject of a Risk Management Plan (RMP) for the rest of their life. “we consider that a new sentence should be introduced, to provide for lifelong control of the offenders with whom we are concerned. This sentence would largely replace the use of the current discretionary life sentence, and would be based on a thorough risk assessment”. This led to the introduction of the Criminal Justice (Scotland) Act 2003, which established the RMA and a new sentence called the Order for Lifelong Restriction (OLR). The OLR became available to the High Court in 2006. This is important to note, as the OLR has to be compliant with Article 5 of the European Convention on Human Rights; the right to liberty and security of the person, and that liberty can only be deprived in certain situations and in accordance with a procedure prescribed by law. 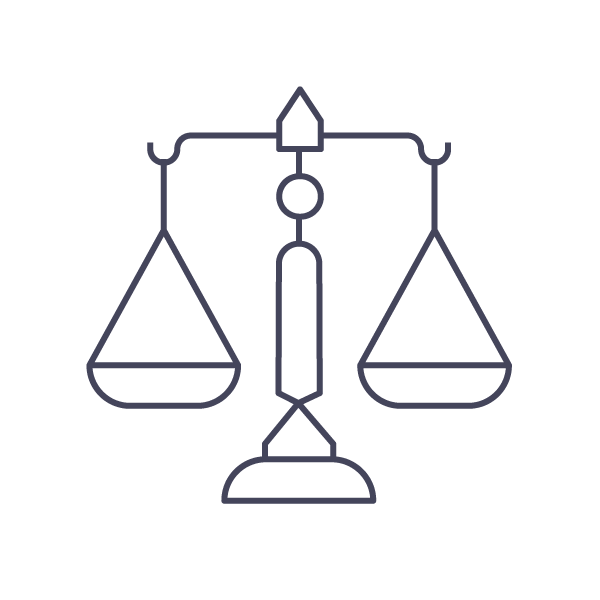 After conviction, if a Judge in the High Court considers at his/her own instance, or on the motion of the prosecutor, that the risk criteria may be met, they may issue a Risk Assessment Order (RAO). The High Court will then appoint an RMA-Accredited Risk Assessor to prepare a Risk Assessment Report (RAR). The Risk Assessor will have up to 90 days to complete the risk assessment. The OLR is available only to the High Court following the conviction of an offender of any age, of a serious violent or sexual offence (or more than one offence prosecuted on a single indictment) or of an offence which indicates a tendency for serious violent, sexual or life-endangering offending. However, the sheriff court will remit to the High Court in cases where the sheriff is satisfied, having regard to the statutory criteria, that an offender convicted on indictment may present a substantial and continuing risk to public safety. The RAR will allow the judge to make an informed decision on whether it is appropriate to impose an OLR. If the Judge considers that a person meets the above risk criteria then he/she shall issue an OLR. The introduction of the OLR and all associated legislative provisions was facilitated by the Scottish Government. 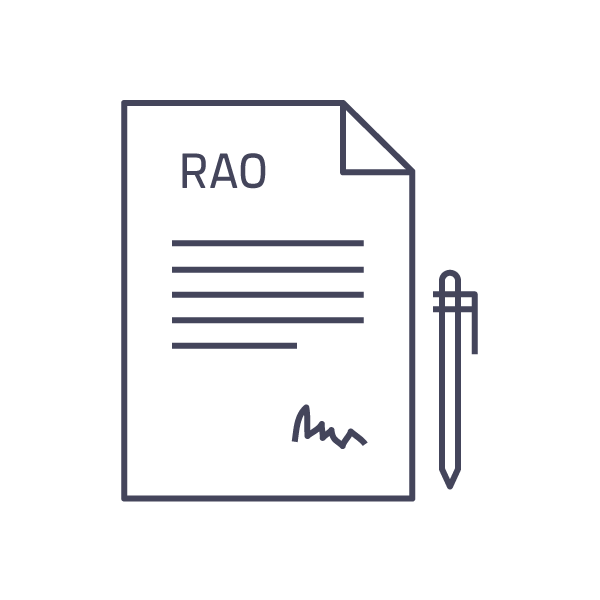 The RMA has a statutory duty to put into place the standards and guidelines for a risk assessment under the auspices of a RAO or an Interim Compulsion Order (ICO). The RMA is responsible for accrediting Assessors to undertake Risk Assessment Reports. The RMA will also approve the Risk Management Plan prepared by the Lead Authority during the nine months following the imposition of an OLR. Thereafter the RMA will receive and review annual reports on the implementation of approved RMPs for the duration of the sentence.